Größe der Wohnungen: From 574 to 1358 s.f. The W Hotel and Residences South Beach is one of the most highly-anticipated projects to hit South Beach in many years. The incredible W HOTEL lifestyle comes to Miami Beach's stunning shores, and we have no doubt that the W South Beach will be a must-have destination. 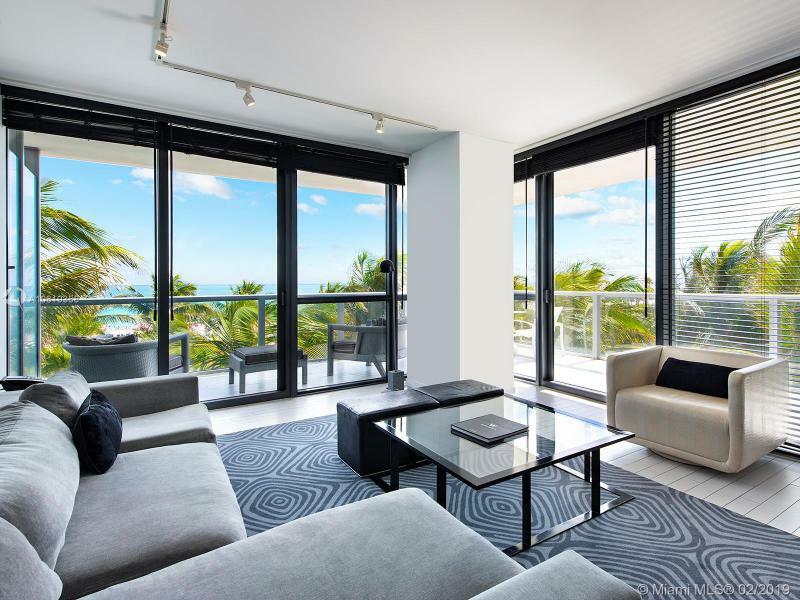 The W South Beach opens in 2008 with over 500 condo-hotel suites ranging from oversized studio suites (just under 600sf) to large two bedroom suites (1200sf and larger) that rival most luxury apartments in South Beach. And, yes, there are a range of fabulous bungalows and penthouses, which may very well become the new hangout of the A-listers in South Beach. Denken an das Verkaufen Sie Ihr Condo at W Hotel and Residences South Beach ?